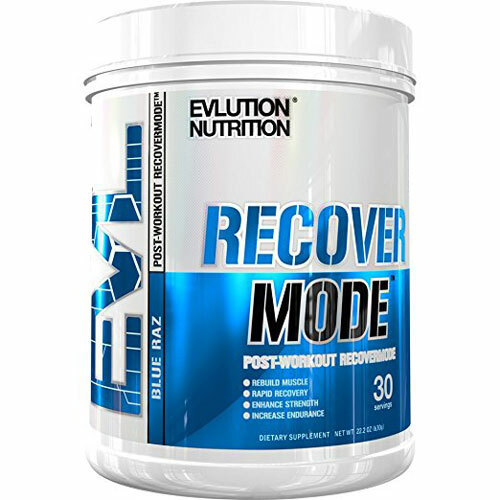 8g of Glutamine & 13g of BCAA's per serving! 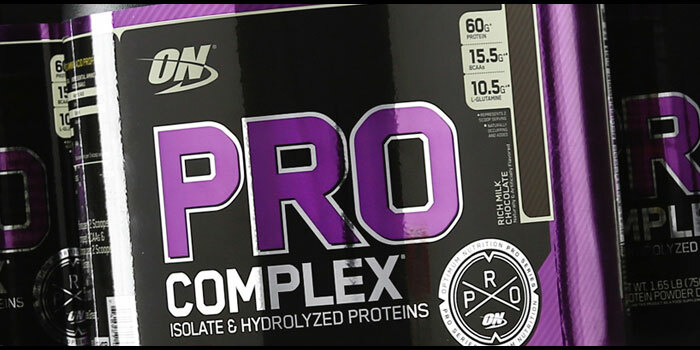 Optimum Nutrition Pro Complex has been on the sceene for over 12 years and in that time it has only gotten better. 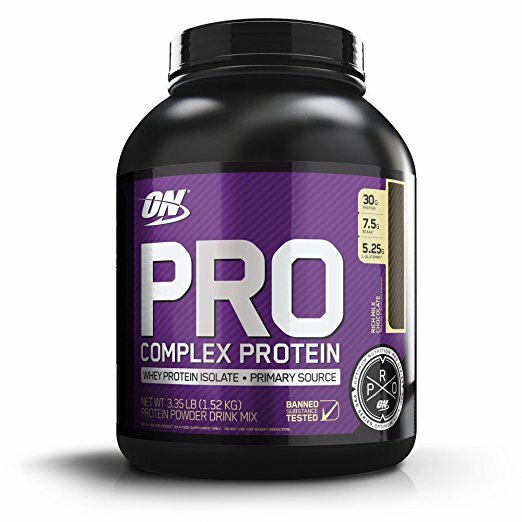 It is still the #1 Profesional quality complete protein system on the market today. 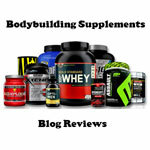 If you are a serious bodybuilder, powerlifter or strength athlete and need a protein supplement to agment your daily intake than Pro Complex is your supplement. 60 Grams of Quality Proteins per 2 Scoops. 15.5 grams of naturally occurring & added micronized BCAA's & 10.5 Grams of Naturally Occurring & added glutamine per 2 scoops. With just 1 Gram of Sugar & 1 Gram of Fat per 2 Scoops. Oh yeah 25% of the Daily Value for Calcium per 2 Scoops. To top it off the stuff taste really good!!! The cost is a bit above the rest but it is worth the extra coin.